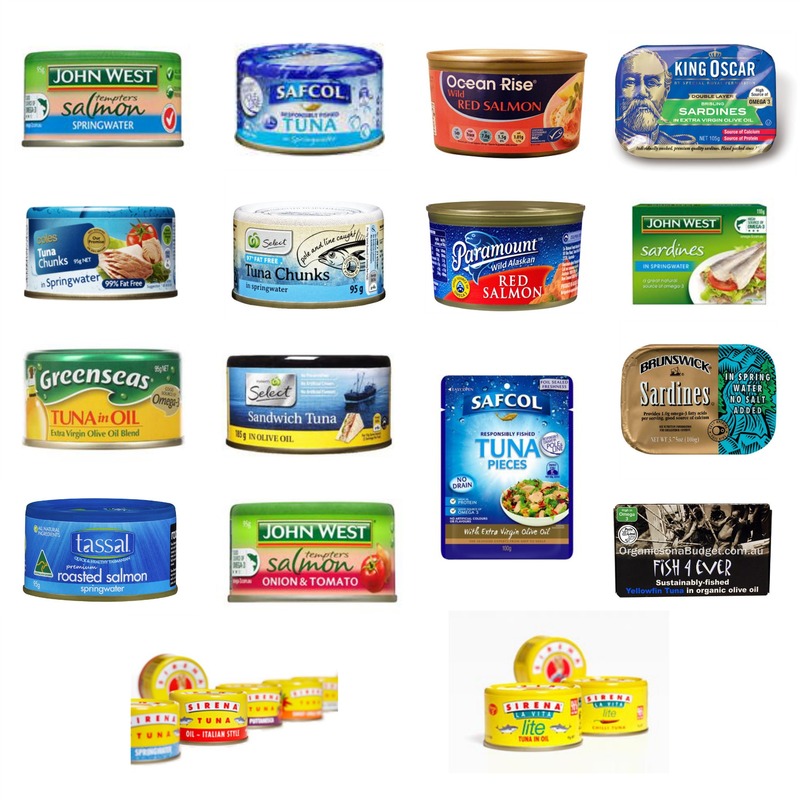 Which Tinned Fish Should You Choose? © Copyright 2017 Brunswick Foods. All rights reserved.